The Saudi owned ‘Independent’, the odious Muslim Council of Britain and “anti-racism reporting service Tell Mama”, run by the mendacious grievance monger Fiaz Mughal, gang up to “other” Nora Mulready of Change UK. Mulready, who is standing for the party in the coming European Parliament elections, had conflated Islam with terrorism, suggesting it was a “fallacy that Islamism is nothing to do with Islam” and that radical Islamism could be “Koranically justified”. The ABC doesn’t actually report about Islamic terrorism, it focuses on a small group of Ahmadiyya Moslems who are hauled up in Sri Lanka. And just like that, an Islamic terror attack which killed 359 people has largely dropped out of the headlines. 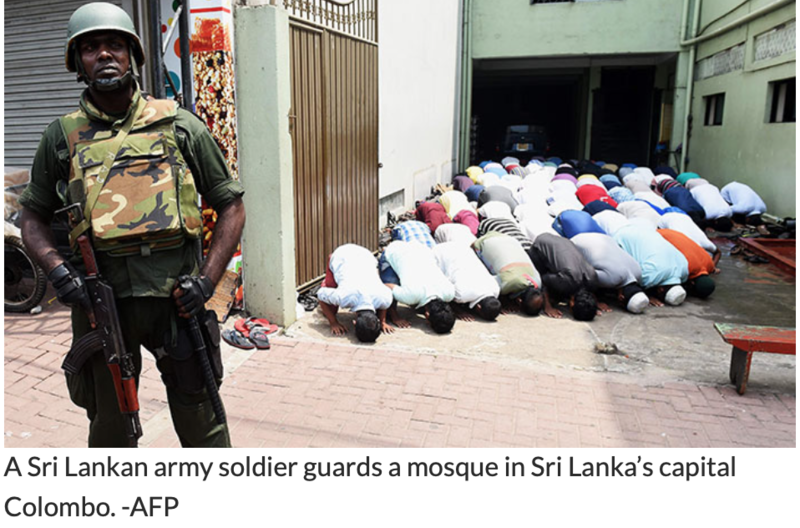 COLOMBO: Soldiers and police guarded mosques across Sri Lanka during Friday prayers amid fears of new anti-Muslim attacks after four days of riots that have left at least three dead. “On the advice of the security forces we are keeping all churches closed,” a priest told AFP. Racism and intolerance only applies when Mohammedans don’t get their way. Don’t even mention that Islam doesn’t tolerate the infidel. That would be racist and intolerant. One of the Sri Lankan suicide bombers, responsible for the deaths of hundreds of Christians over Easter, was allegedly radicalized in Melbourne, Aus. Australia has a problem with radicalism – but it sure as hell isn’t coming from the “far right”. Leftoids have no interest in debate at all. They believe free-speech, the rule of law and parliamentary democracy are institutionalised power structures for white, European, Christian men. Salvini should shut down the illegal mosques. Islam is not ‘culture’, it’s ideology in the guise of religion. 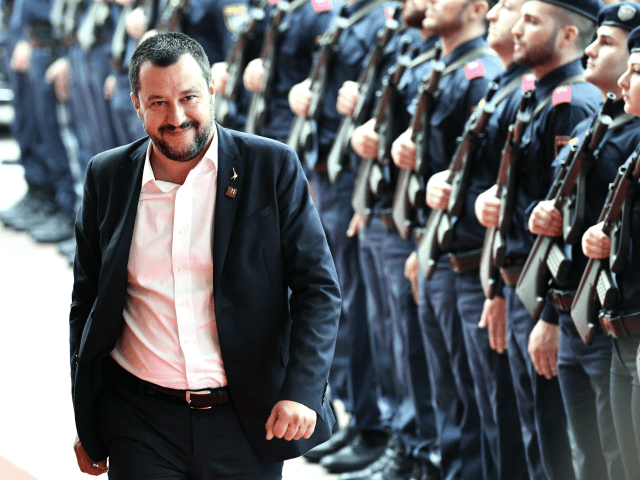 Populist Italian Interior Minister Matteo Salvini has outlined proposals for the security services to do more to observe and root out extremism in the country’s Islamic cultural centres.Go there. 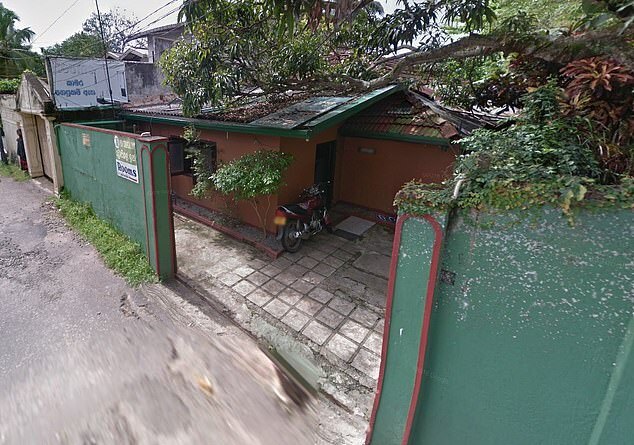 Take a look at these “islamic cultural centres” and see what you will find. Nothing to do with culture.Salvini made his case for increased security measures during a press conference this week at the Interior Ministry, highlighting the recent Sri Lanka terror attack that killed some 250 people over the Easter weekend, saying that Italians needed more clarification on the extremist elements within the Islamic community, Il Giornale reports. Ever since the horrific events of September 11, 2001, various apologists for Islamic terrorism have offered excuses for deadly attacks. One of the earliest and most pervasive excuses held that terror is caused by economic inequality. At the centre of the plot that has devastated the peaceful Southeast Asian nation are two brothers, according to reports. They were the sons of a rich spice merchant, and they lived in one of the most lavish mansions in their wealthy suburb in Colombo. The mastermind of the suicide bomb plot is now believed to have been Inshaf Ibrahim, in his 30s, who owned a copper factory. He is said to have detonated his own explosive device at the Shangri-La hotel, by the busy breakfast buffet, a source close to the family told reporters. When the lavish and sprawling Ibrahim home was raided shortly afterwards, the pregnant wife of one of the brothers was in the home wearing a suicide vest, [Sri Lanka’s Deputy Defence Minister Ruwan Wijewardene said]. As police arrived, the woman reportedly detonated the vest, killing herself, her two children and three police officers. Most of the suicide bombers were from educated, wealthy families, according to Mr Wijewardene. Some had law degrees and all were Sri Lankan, he added. Not only was burka-clad Fatima one of nine suicide bombers to take part in the Easter Sunday massacre – which claimed the lives of at least 359 people – police say she was a key player in the bomb plot. Horrified locals revealed Fatima was expecting a baby – but could not believe she was willing to wipe out her family along with three police officers for her vile beliefs.” End of quote. After every terrorist attack, it’s only a matter of time until the media runs its expected, “Muslims fear backlash” stories. The New York Times was one of the first media outlets out of the gate to claim that Sri Lankan Muslims are being terrorized by Christians. But what about… the crisis that Muslims are facing? By the end of this week, it will be a footnote. Why? Christianity is burning — and with it, Western civilization. Read your Quran! It says the unbelievers are ‘dumb, deaf & blind’. A moment of sanity in a world gone mad. 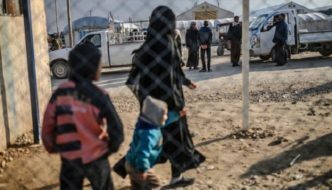 Islamic State brides in Syrian refugee camps are attempting to form jihadi units – despite simultaneously pleading to be taken back in by their ‘home’ governments. Since, the fall of the caliphate last month, scores of female ISIS members relegated to refugee camps in northern Syria have apparently re-formed units of the militants’ feared religious police, the ‘Hisba’, and are trying to impose their rules and punishments on others living in the camp. Regardless of their clear unwillingness to stop supporting ISIS, however, many of these women are appealing to their former nations in the west for asylum with hopes that they’ll be allowed to come back. Killed in Sri Lanka: Australian Manik Suriaaratchi and her daughter Alexendria. Politicians of the Left had no trouble saying last month’s attack on two Christchurch mosques was an attack on Muslims. 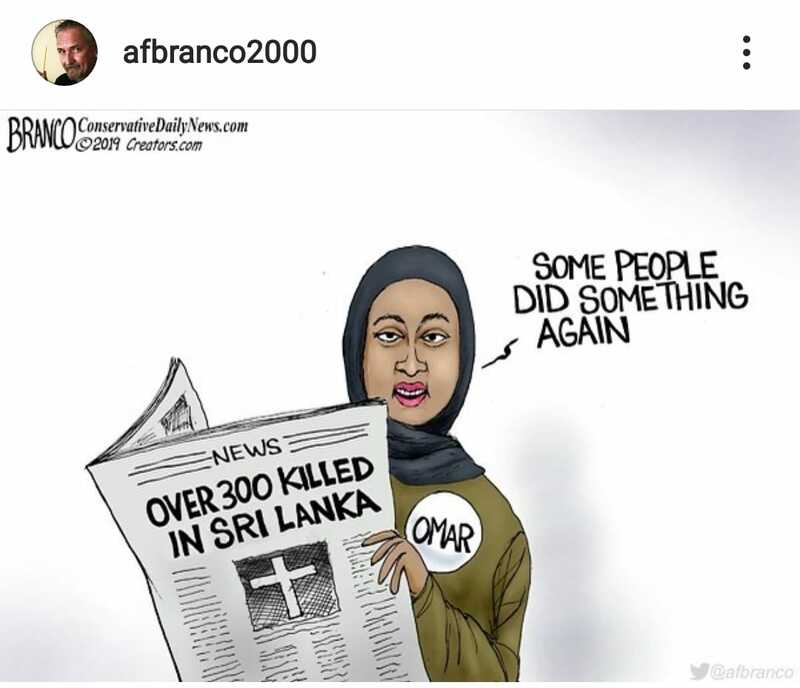 But they have lots of trouble saying the attack on three Sri Lankan churches on Easter Sunday was an attack on Christians. Is there clearer evidence of the Left’s fear of offending Muslims and its dishonest refusal to admit there’s a war against Christians? But when Muslim terrorists murdered 359 people at three churches and several hotels on Christianity’s holiest day, Di Natale refused to even acknowledge Christians were the target. 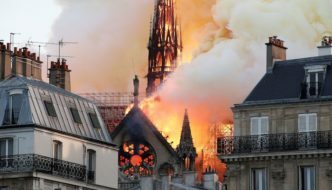 The fire that destroyed much of the Notre Dame Cathedral in the heart of Paris is a tragedy that is irreparable. 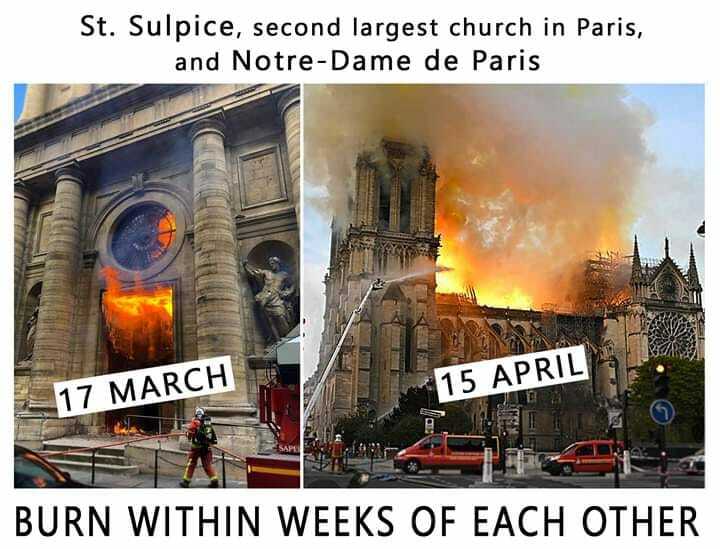 Even if the cathedral is rebuilt, it will never be what it was before. Stained glass windows and major architectural elements have been severely damaged and the oak frame totally destroyed. The spire that rose from the cathedral was a unique piece of art. 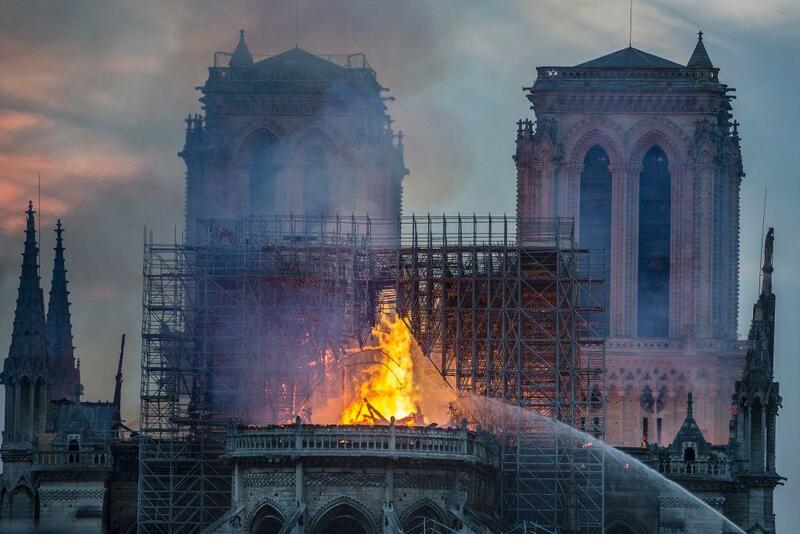 It was drawn by the architect who restored the edifice in the nineteenth century, Eugène Viollet-le-Duc, who had based his work on 12th-century documents. There you have it. The ‘backlash’ that never comes. Even after Mohammedan savages murder hundreds of Christians on their high holidays. Quick, get a box of Kleenex! Did anyone blame the Jews yet? 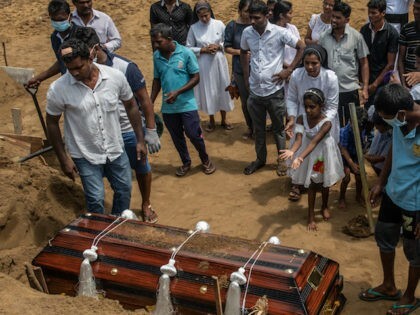 The Islamic terror attack in Sri Lanka was among the top five deadliest terror attacks since 9/11 yet in just three short days, the media has already moved on. When Muslims are targeted, they want gun bans & political censorship, when Christians are targeted, total indifference. 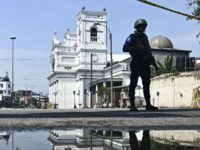 Sri Lankan authorities locked down the central bank and the road leading to the jittery capital’s airport was shut briefly following a bomb scare on Thursday as more people were arrested in connection with Easter Sunday bombings that killed 359 people. Two bank officials told Reuters news agency the street outside the building near the World Trade Center in the capital, Colombo, was blocked to traffic before the security alert was lifted. Underscoring the nervous atmosphere in the Indian Ocean nation, authorities also shut the entry road to Colombo’s main airport after a suspicious vehicle was identified at a nearby car park. The road was reopened when the alert was declared a false alarm. A police spokesman said there was an explosion, so far unexplained, in a town east of the capital but there were no casualties. It was not a controlled detonation like other blasts in recent days and was being investigated, he said. All Catholic churches in the country have been instructed to stay closed and suspend services until security improves. “On the advice of the security forces, we are keeping all churches closed,” a priest told AFP news agency. Today, April 24, marks the “Great Crime,” that is, the genocide of Christians—mostly Armenians but also Assyrians—that took place under the Islamic Ottoman Empire throughout World War I. Then, the Turks liquidated approximately 1.5 million Armenians and 300,000 Assyrians. Most objective American historians who have studied the question unequivocally agree that it was a deliberate, calculated genocide. 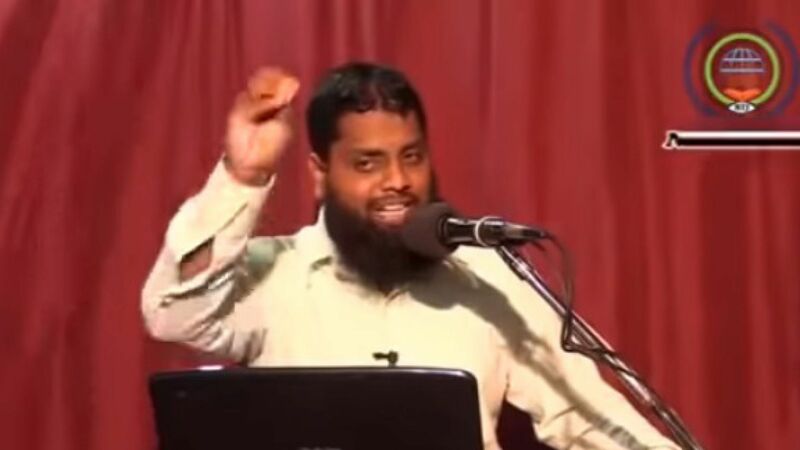 Sri Lanka attacks: YouTube defends hosting videos featuring terrorist Zahran Hashim despite the fact that they can influence more extremists to carry out terrorist attacks. Following the deadly attack on Easter Sunday, the Google-owned firm said its teams were working around the clock to ensure that videos featuring the Islamist preacher are removed. ONE of the warped Sri Lankan suicide bombers studied at a UK university sensationally branded a hotbed for extremism by David Cameron. “Hotbed for extremism” is a euphemism for “Koranimal infested”. Abdul Lathief Jameel Mohamed studied aerospace engineering at Kingston University between 2006 and 2007, according to The Daily Telegraph. The Easter Sunday terrorist who studied in Britain is believed to have botched his attempt to detonate his bomb at a five-star hotel in the Sri Lankan capital Colombo. 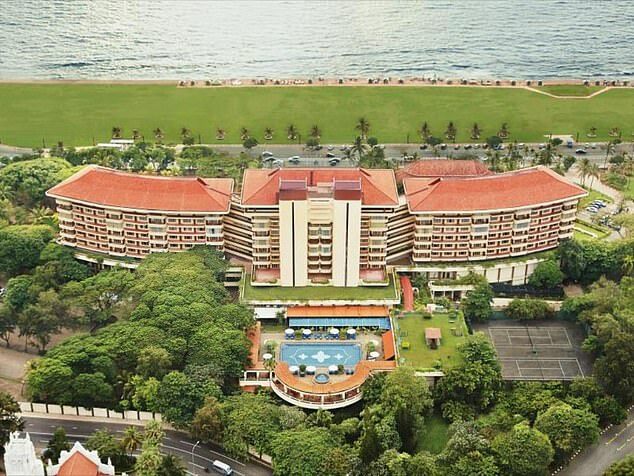 Police are investigating whether Abdul Lathief Jameel Mohamed’s backpack failed to explode after he tried to leave it at the luxury Taj Samudra hotel, where he had checked in the day before. He is thought to have blown himself up by accident at a much smaller guest house – the Tropical Inn in the suburb of Dehiwala – two hours after the co-ordinated blasts across Sri Lanka, a police source told Mail Online. Mohamed is believed to have been trying to examine his bomb’s malfunctioning mechanism. The bomb then exploded, killing him and one other person. Defence minister says there was a ‘major lapse’ in intelligence sharing and attacks ‘could have been avoided’. 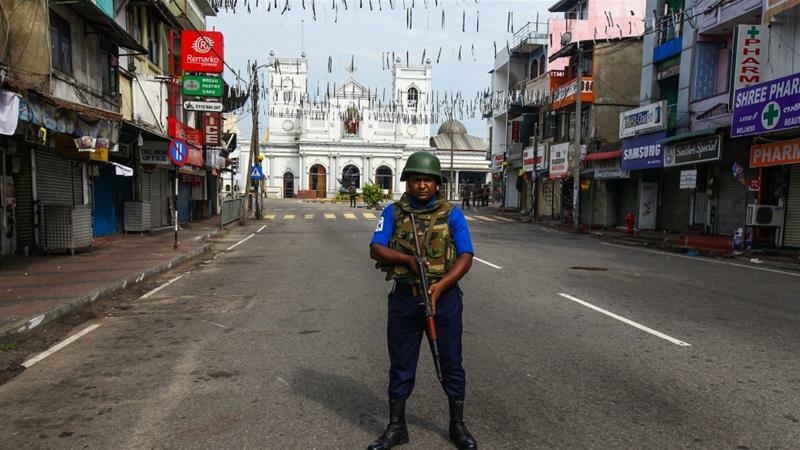 Sri Lanka – Nearly four days after churches and hotels in Sri Lanka were attacked in a series of suicide bombings that left at least 359 people dead, the government is facing mounting criticism over its failure to act on detailed warnings that an attack was imminent. There was intelligence revealing that the Islamic State had taken National Towheeth Jama’ath under its wing and trained 34 members three years ago. “Revenge” is not a prime motivator for waging jihad on disbelievers. Sri Lanka was planned long before Christchurch. The Christians of Sri Lanka were murdered for celebrating their high holidays. That offends Mohammedans. 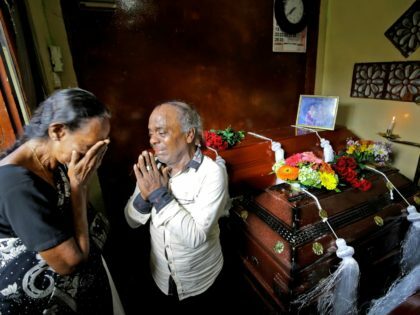 Sri Lanka’s President Maithripala Sirisena announced Tuesday he would fire the heads of all security, police, and defense agencies in the country following the devastating jihadist attack on Easter Sunday that has now killed 359 people, mostly Christians. 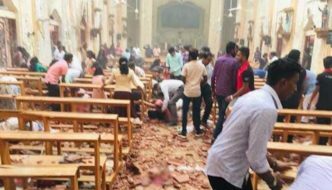 Suicide bombers, allegedly affiliated to the local jihadist group National Towheeth Jama’ath, targeted three churches and three hotels known to attract Westerners during Easter religious services and brunch meals, respectively. The presence of large crowds in all the locations, most in or near the capital of Colombo, resulted in a large number of casualties. The Islamic State jihadist organization took responsibility for the attack on Tuesday, publishing photos of individuals they claim organized and executed the attack. ‘Prophetic medicine’ must not be doubted. Haven’t you heard of the benefits of camel urine drinking? She forgot to add that after the application of her product the patient is thrown off a 3rd story or higher roof and it is the impact from the fall that kills the worm. …and they should be. Because they all follow the same ideology. Sri Lanka’s Muslim community is on edge, with Pakistani Muslim refugees near Negombo — where a church was blown up — boarding buses to escape the threat of retaliation. They need a lot more than a burqa ban. But lets see how far they get with this one. 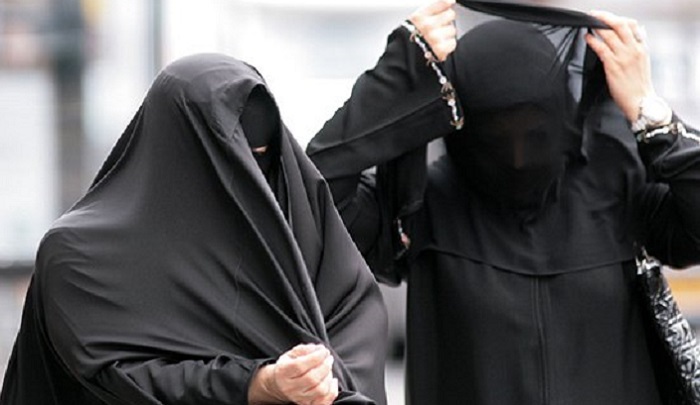 In response to the jihadist bombings in Sri Lanka, the country is now considering banning the burqa “after police found several women suspected of having aided the Easter terror attacks were wearing burqas.” Western Leftists have been too busy screaming “Islamophobia” and “racism” to notice that many countries have banned the burqa for security reasons. There is a war on Christians in this world but leftoids are too busy protecting the very people that murder Christians. Sri Lanka’s deputy defence minister Ruwan Wijewardene told a press conference most of the suicide bombers were well educated and from affluent families.